Organisation for Economic Cooperation and Development. 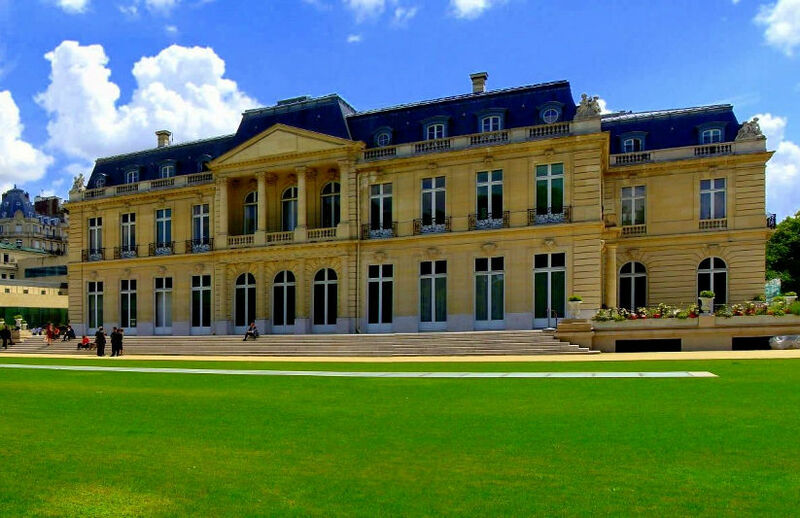 Close to the great charm of the Bois de Boulogne, a green space to explore ! 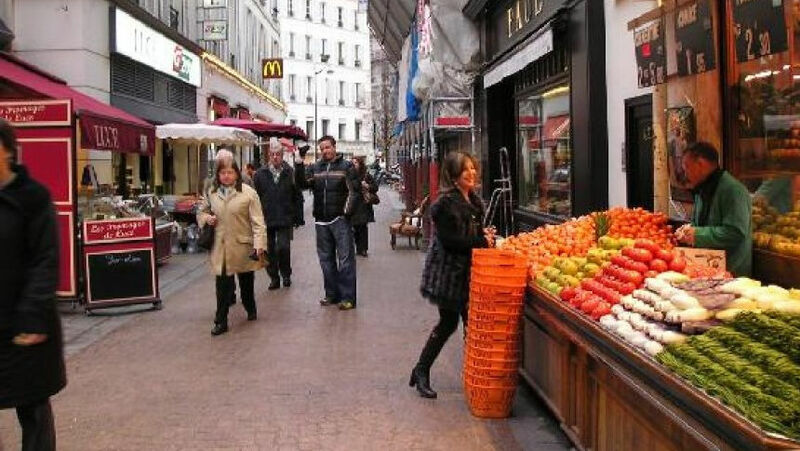 On the 700m long Rue de Passy, you won’t have difficulty in finding fashion boutiques, great restaurants and grocery stores – and a cinema! 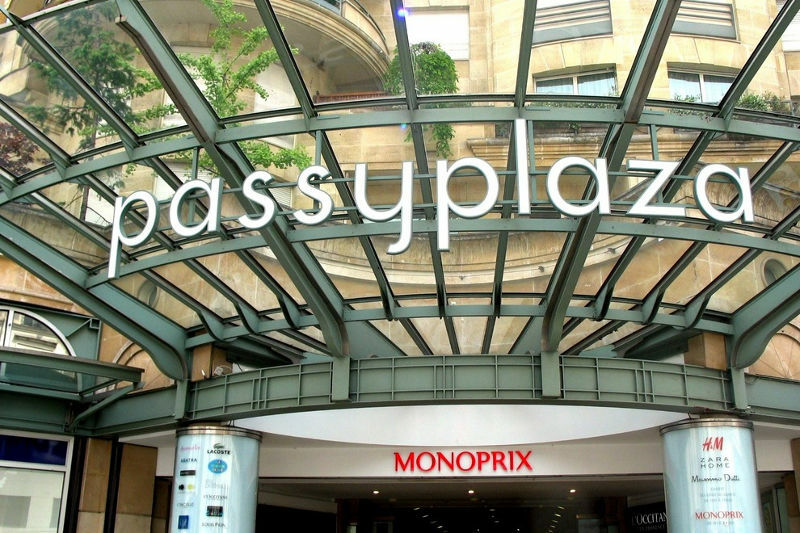 A large shopping mall is also planned for Passy Plaza with 25 stores. 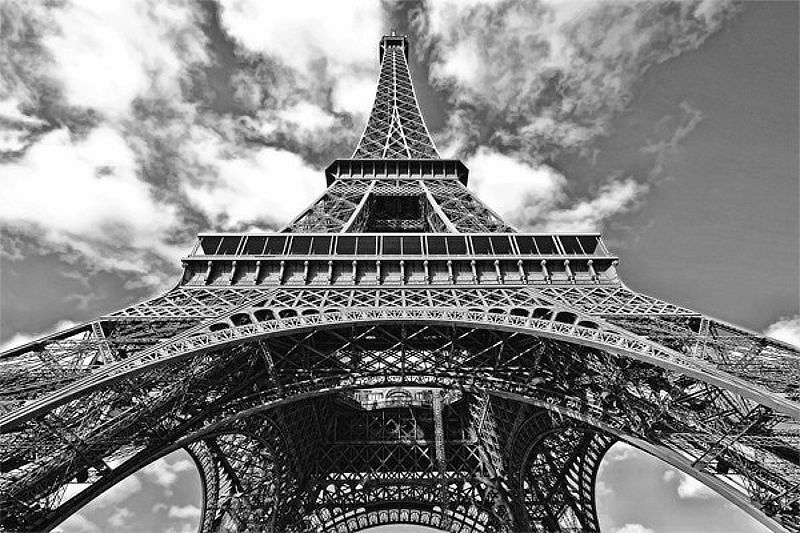 Directly within walking distance from the hotel is the “Iron Lady”, the famous Eiffel Tower. Crick your neck from the Trocadero esplanade or gaze at heaven from its heights! The most beautiful monuments are in Paris! 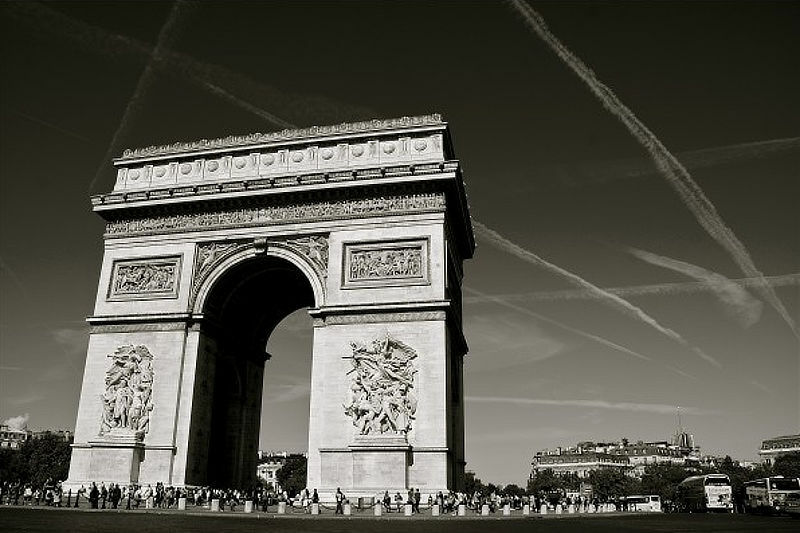 The very famous Arc de Triomphe is only ten minutes walk from your hotel. Enjoy this iconic Paris monument and discover at its feet the most beautiful avenue in the world, the Champs-Elysées, that runs down to la Place de la Concorde.